Short on time? 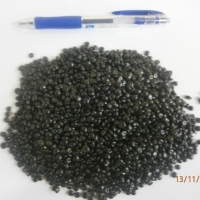 Let ldpe-granules sellers contact you. LDPE Blow Molding Film ITEM---------------------------------------------------------------STANDARD Melt flow Rate(190C/2.16kg)--------------------------------0.3g/10min Density------------------------------------------------------- 0.927g/cm Tensile Modulu-----------------------------------------------300 MPa Tensile Stress at Yield--------------------------------------13.0MPa Melt Temperature----------------------------------------170 to 220 Application: bags & pouches, film, shrink film, blown film, food packaging film, surface protection. 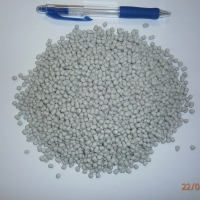 25kg/PP bag or as your request, 16mt/20'fcl. Applications: 1. 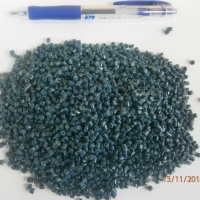 LDPE coating grade is mainly used for coating paper, paperboard, bopp, bopet, bopa, aluminum foil and other base materials to package food, liquids, powder, medicine, agricultural-use material and chemical products. 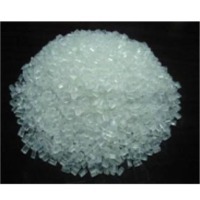 the resin is currently widely used for package paper, bowls, cups and fabric bags and producing adhesive labels, photographic paper, soft packaging material for packing food and medicine and aseptic packages containing milk, beverage and liquid. 2. 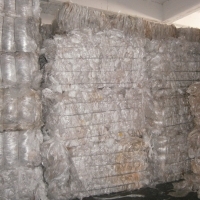 LDPE film grade is principally used in the production of blowmolding packaging film, agricultural film and can be blended with linear low-density polyethylene (lLDPE) to produce modified pe. in addition, it can be used for heat shrinkable packaging film, laminated film, freezing film, medical packaging, multi-layer coextrusion film, heavy-duty packaging film, pipe coatings, cable sheathing, lining and high-end chemical foaming. 3. 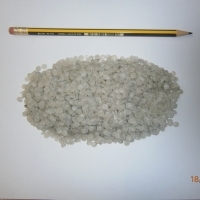 LDPE wire & cable grade is mainly used for producing the base materials for high-voltage chemical crosslinking polyethylene insulating material and low and medium-voltage silane crosslinking polyethylene insulating material. 4. LDPE artificial flower grade is mainly used for artificial flowers and minia-scape. 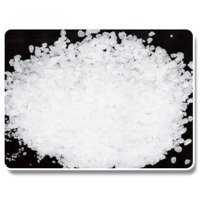 it can also be used for textiles coating in making shoes, clothes, cases and bags, sofa, balls and car ornaments. in addition, it can be used for melt coating in expressway andrailway isolation fences, municipality-use guardrails and chemical equipment for anticorrosion purposes. 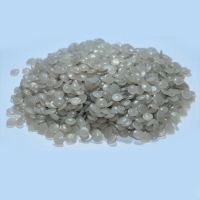 with the development of technologies for making high and medium-end, high-value-added synthetic leather using ultra-fine fiber, LDPE artificial flower grade is now also being used in the production of ultra-fine fiber-derived synthetic leather. 5. 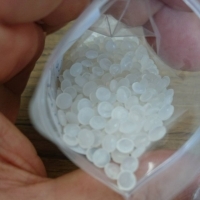 LDPE injection-molding grade is principally used for producing civil detonators, pipes, plates, fruit net bags, traffic guardrails, mallsized ,injection-molding products (the inner part of a bottle cup) and powdered coating. 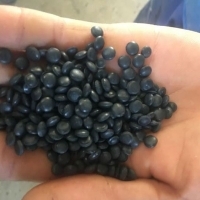 We are looking for long term business at film grade of recycled LDPE granules and/or recycled HDPE granules, for making quality black garbage bags use in cold weather areas, > 1, 500mt/month from worldwide suppliers for years. Fiber (Carpet, Textiles, Upholstery, etc.) 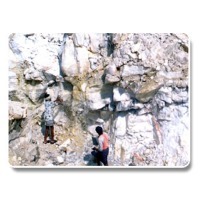 Film (Shopping bags, casting film, multilayer film, etc.) Blow Molding (Medical & Cosmetic container, Lubricant & Paint container, etc) Extrusion Molding (Sheet, Pipe, Wire & Cable, etc.) 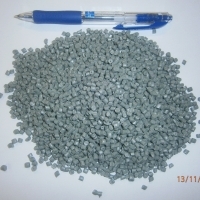 Injection Molding (Automotive, Electronic, Construction, House wares, Furniture, Toys, etc.